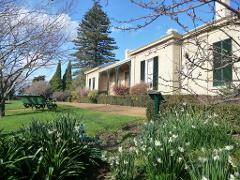 The Hobart Convict Penitentiary, was the dark heart of the convict system in Tasmania. 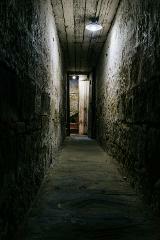 This guided experience provides daytime access through the court rooms and tunnels to the chapel, where you will be immersed in the chaos of Convict life in Van Dieman's Land through the world-class multi-sensory film experience 'Pandemonium', before being led through the cells and gallows of one of Australia’s most significant convict precincts. Behind the high, imposing walls, over 40,000 men ate, prayed, slept and were punished. Hear the stories, feel the emotions, and walk the footsteps of the wretched souls who passed through here. This fascinating history can still be discovered in the buildings that remain - a captivating insight into over 175 years of Hobart’s shadier past. Pandemonium – is an immersive audio-visual experience projected four meters tall onto the walls within the original Penitentiary Chapel where the convicts actually sat. The film connects the convict sites around the state, and explores the journey – from conviction, to transportation and beyond – of our convict ancestors. 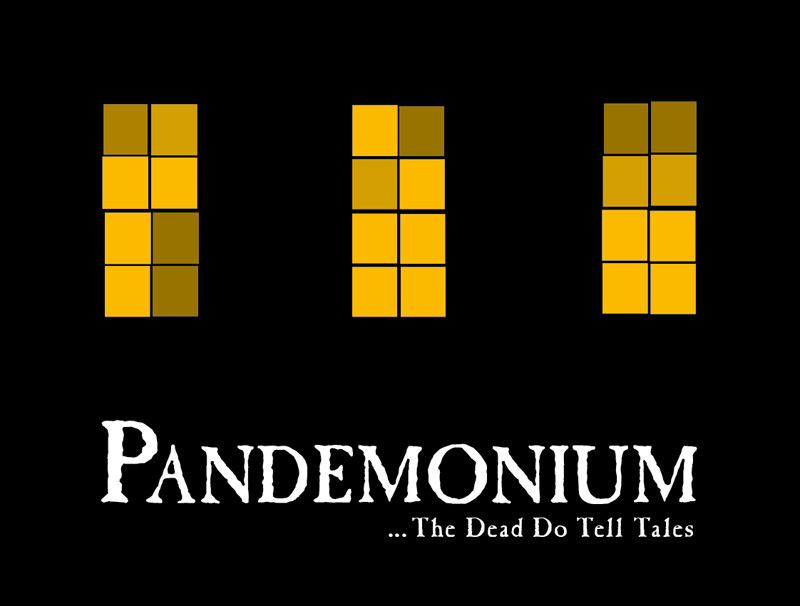 Pandemonium is exempt from classification, however it does feature some graphic historical content. It is recommended that parents and guardians enquire about the Pandemonium experience's specific content, before deciding whether the material is suitable for their child. Disabled access very limited due to historic nature of building including narrow steps to tunnels and uneven floors. Flat access to the Chapel is available if requested, please instruct Front of House if you require assistance.